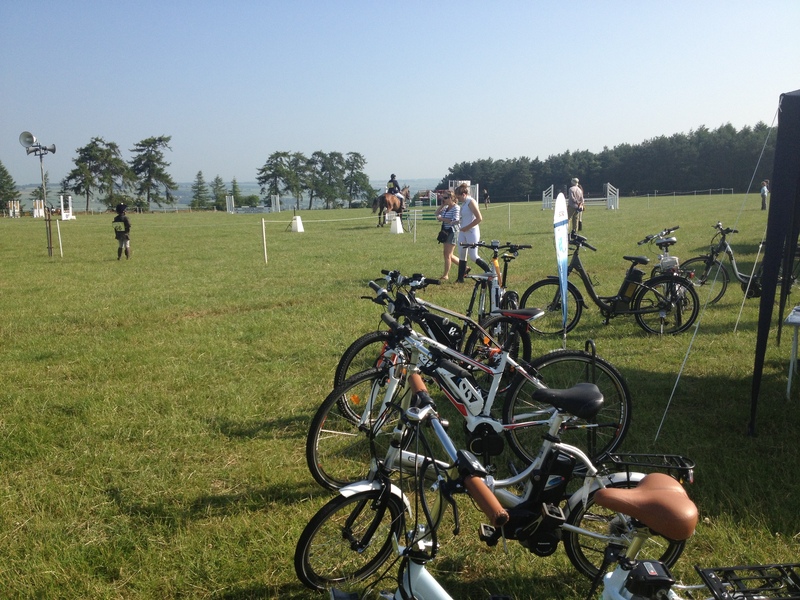 Last month E-Motion had a brilliant time at the Crown Farm One Day Event, Crown Farm, Ascott under Wychwood, Oxfordshire on the 7th July 2013. 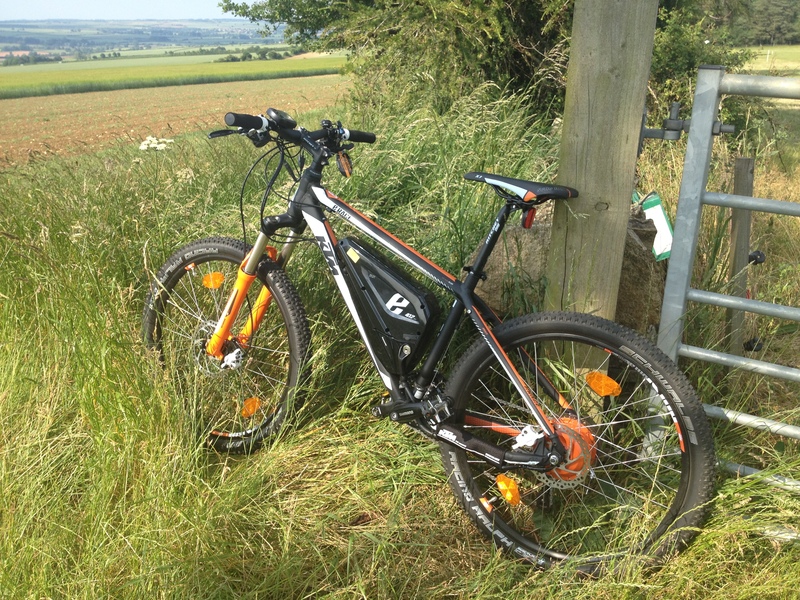 We took along a selection of electric bikes for people to see & try. As always Fran from Horse Events looked after us brilliantly and as you can see from the photos, the weather wasn’t half bad! 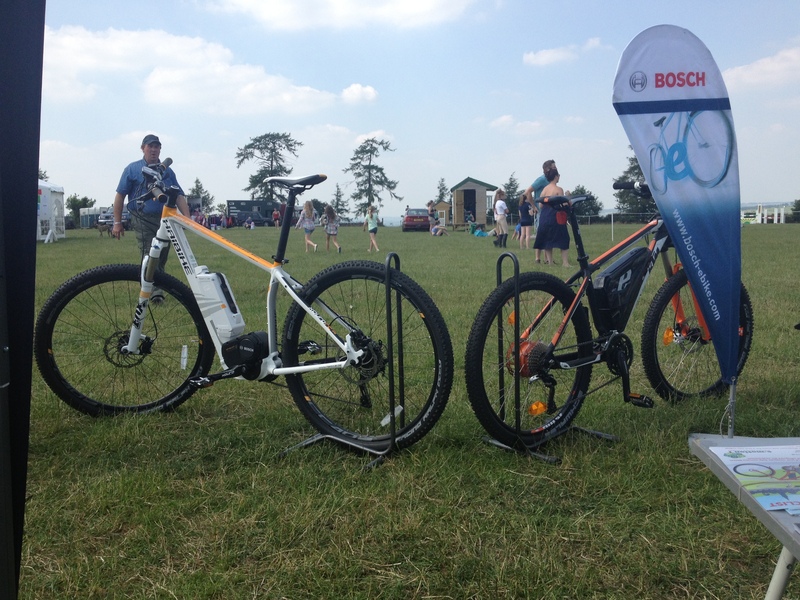 This entry was posted in E-Motion News and tagged Battery, E-Bike, E-Motion, Electric Bike, Elmwood Equestrian, Event, Pedelec, Wiltshire by James. Bookmark the permalink.